After numerous premiers on different radio stations across Ghana, Kojo Cue releases Nyamekye online for for all his fans to add it up to their playlist. 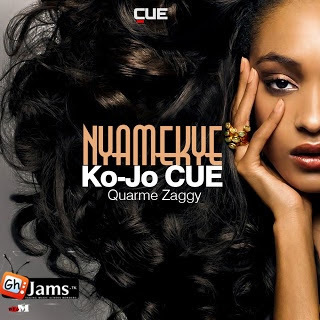 Kojo Cue featured the sensational singer Quarme Zaggy on this one and produced by Peewee. I guess after listening to this song, you will notice the richness of the music when KoJo made mention of some of our old High Life Kings and Hiplife Kings... AB, Papa Yankson, Amakye Dede, Konti Hene, Lord Kenya etc... just to mention a few, had some of their catch phrases mentioned in this music. A perfect love song for a girl like Nyamekye (God's Gift)... I guess Kojo Cue did his usual magic once again and this came out as a number 1 Classic!!! I salute the whole production!! 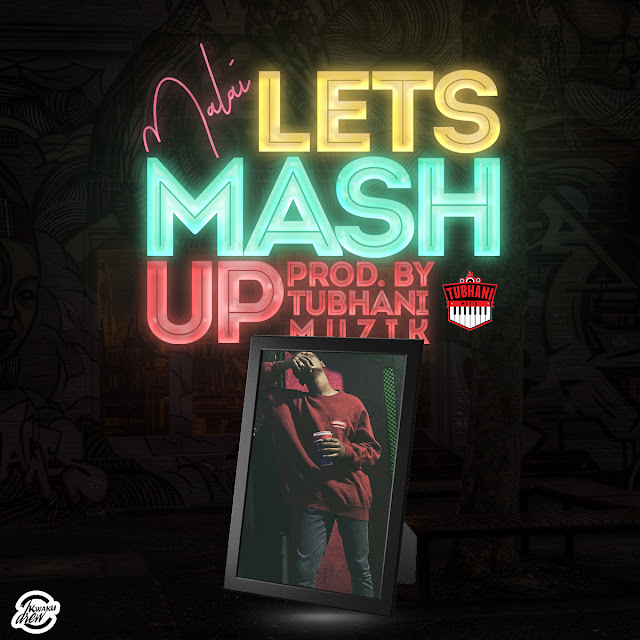 Download, Enjoy and Share!